• NRCHA Superior Cow Horse Award. 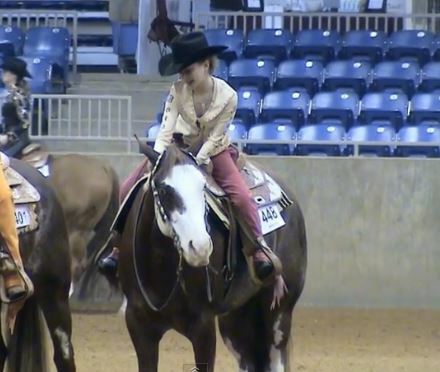 In 2014, it was discovered that Dual Peppy was being seized from the home of Sherry Brunzell where he and several other horses had been starved, Dual was tragically stalled in the same barn where other horses were lying dead in their stalls. It was such as sad situation for any horse, but for a stallion that had given so much to the horse industry it was unimaginable. 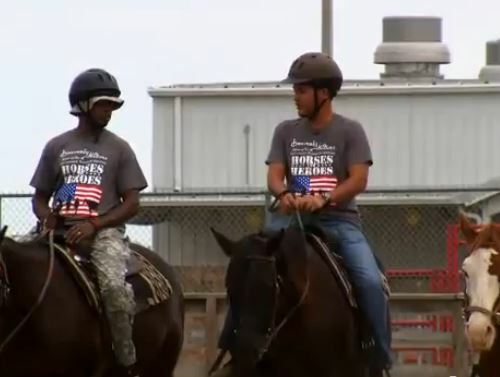 Along with the other horses Dual was transferred to a rescue facility, Blue Rose Ranch, where he would gain weight and be adopted out. Social Media was all over this story like white on rice once it was discovered who the stallion was. People were quick to hashtag #justicefordualpepp. 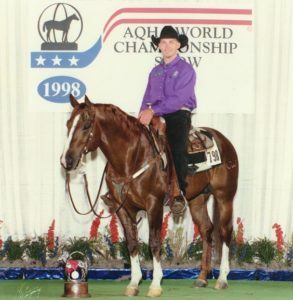 Many felt Dual should be returned to the renowned trainer and breeder Jim Babcock of Babcock Ranch. A year after his rescue it was discovered Dual Peppy had been adopted out to a woman that went by Fontaine. Social Media plays a big part in how fast news travels whether it is true or not. Today is a great example of that when an article was posted stating Dual Peppy was returning to Babcock Ranch after a picture surfaced showing the stallion in a stall relaxing, with shavings piled high! There were rumors spread that Jim had purchased the Stallion with plans of breeding in the season of 2017, or that Dual Peppy was returned to the same owner that had starved him. Instead of getting facts people throw in their own personal opinions, “they should have gelded him, the horse needs to live out his days doing nothing or he needs to be out to pasture”. These things posted are mostly opinions and little facts. I went straight to the source and spoke to Jim Babcock. 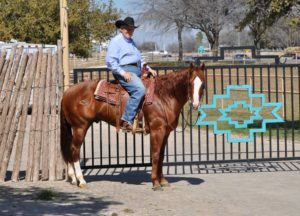 Jim and his wife Kelly have been in the horse industry for many years and their love and passion for horses is admirable. Horses are not just money making items for them. (In order to make a million in horses you need to start out with a billion). They drove down to Denver to pick Dual up to bring him to their ranch in Texas. When I spoke to Jim I asked him how Dual was doing and what his personality was like he stated. “Dual is a quirky stallion, great attitude and an amazing horse.” He has been at the farm for about a week now. With everything he has gone through he is still in defensive mode, though each day though he gets better and better knowing he is getting fed and the attention. He nickers at those around him, most don’t go past his stall without patting him and talking to him. “Dual has taken quite a liking to a young lady at the barn, Celina, he nickers at her every time he hears her coming”. They have him on a 12.5% fat feed to help him gain some weight. In his day he was a 1250lb horse, thought today he is closer to 850lbs. Jim would like to get more weight on him and muscle mass, though he will never be like he was when he was in his prime. They would like to slowly get him into a little more shape. He gets turned out daily, if the weather isn’t the nice he spends his time turned out in the indoor arena. On nice days he gets to go out into a paddock with grass that face towards other paddocks. 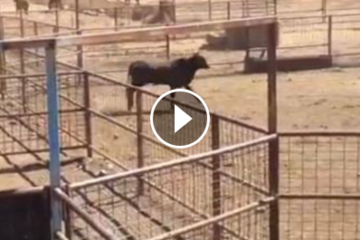 “He loves watching the mares and babies.” Jim explains. 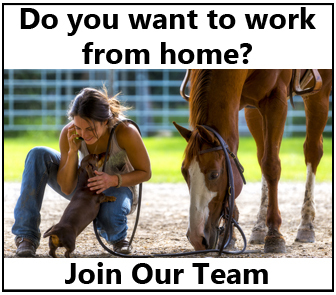 Every horses like to have a job to do, they like having a purpose. Even if that is just watching over the farm. “Every day 9 a.m. for five years after he had gone sterile, we would walk Smart Chic Olena around the perimeter of the ranch and tour it. He thought he was guarding the place.” Jim has no intention on breeding Dual Peppy, with everything he has gone through medically he would probably not have the ability to breed. In order for a horse to have the ability to breed they need to be both happy and healthy. Their plan is to give him a comfortable and meaningful life, whether that is 2 years or 10. Jim and Kelly want nothing more than to let Dual Peppy live out his days on the ranch, spoiled and happy. “This is about respecting everything this horse has given us, given the industry and given those around him.” He deserves to be happy and healthy and he will receive everything he could ever need or want at the Babcock Ranch for the rest of his days loved and cherished. Written By, Jona Lane. Share this on Facebook if you think Dual Peppy deserves the best retirement ever!